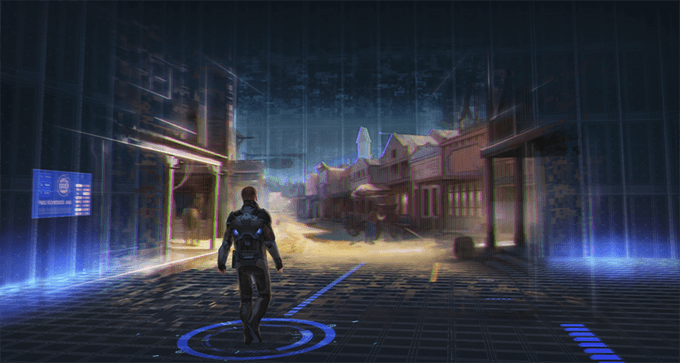 John Romero and fellow id Software co-founder Adrian Carmack proudly announce BLACKROOM™, a visceral, varied and violent shooter that harkens back to classic FPS play with a mixture of exploration, speed, and intense, weaponized combat. Use fast, skillful movement to dodge enemy attacks, circle-strafe your foes, and rule the air as you rocket jump in the single- and multiplayer modes. Powered by Unreal Engine 4 and fully moddable on PC, the game is being developed with community at its core, starting with today’s launch of a Kickstarter campaign to fund development.